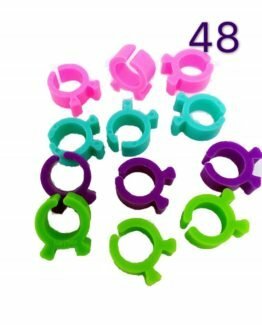 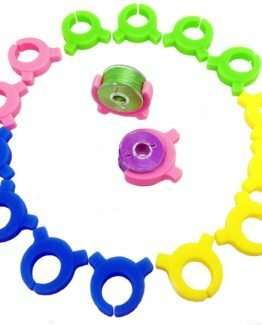 PeavyTailor #7 Bobbin Buddies 15pcs Bobbin Holder Clamp Great for Embroidery Quilting Sewing Machine. 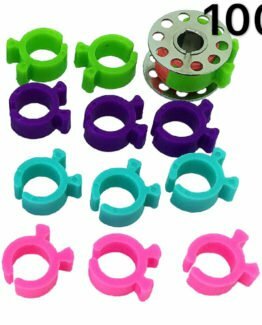 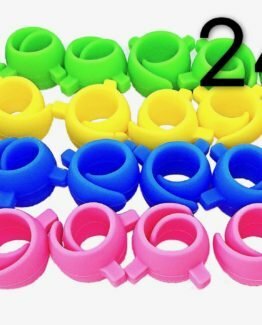 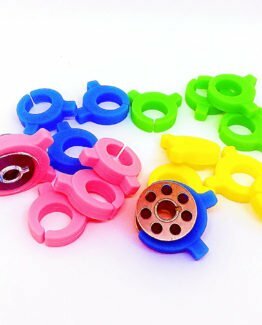 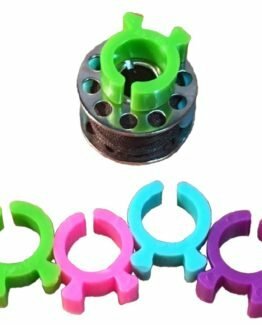 PeavyTailor #8 Bobbin Buddies 15pcs Bobbin Holder Clamp Great for Embroidery Quilting Sewing Machine. 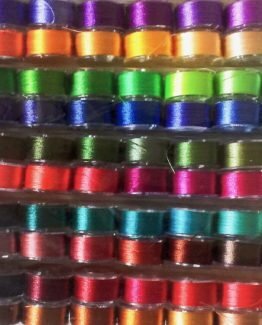 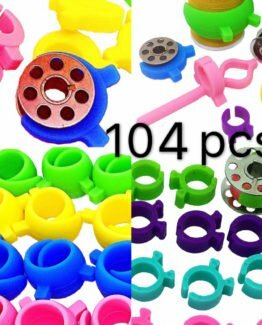 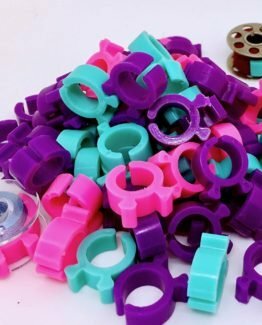 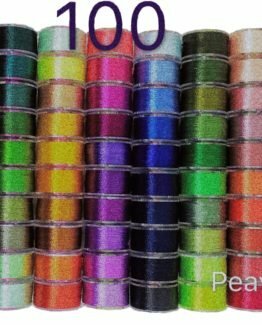 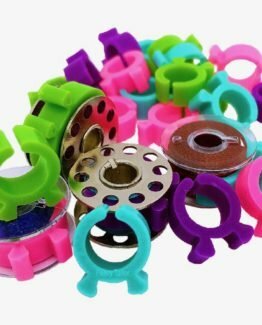 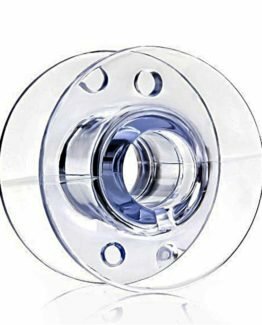 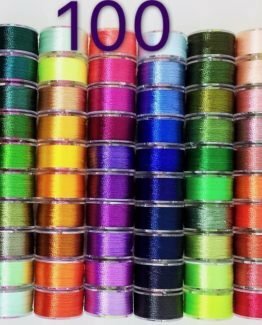 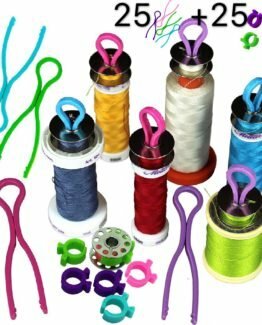 PeavyTailor 100 Colors Prewound Sewing Thread Bobbins for Brother Babylock Janome Elna Singer…. 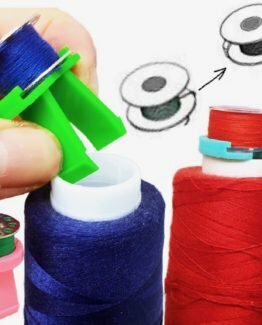 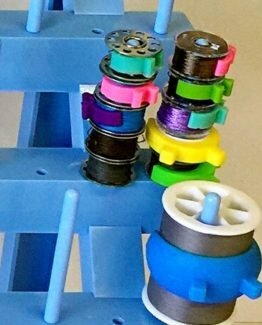 PeavyTailor 24 Pieces Peels Thread Spool Huggers , Keep Thread Tails Under Control Preventing Unwinding . 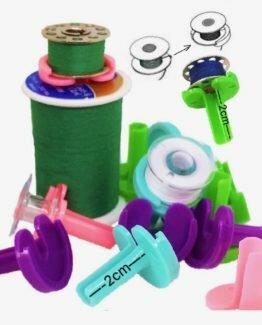 PeavyTailor 50 Bobbin Holder Clamp Clips Bobbin Buddies Thread organizer Matching Thread Spools Together. 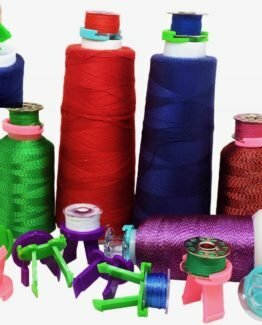 Sewing Machine.